BBC technology correspondant Rory Cellan-Jones, reports on Chirp’s new deal with Activision, one of the world’s biggest games businesses. Activision is set to release the latest version of its Skylanders console game, but has already launched a mobile app that allows players to create or modify characters for the game. 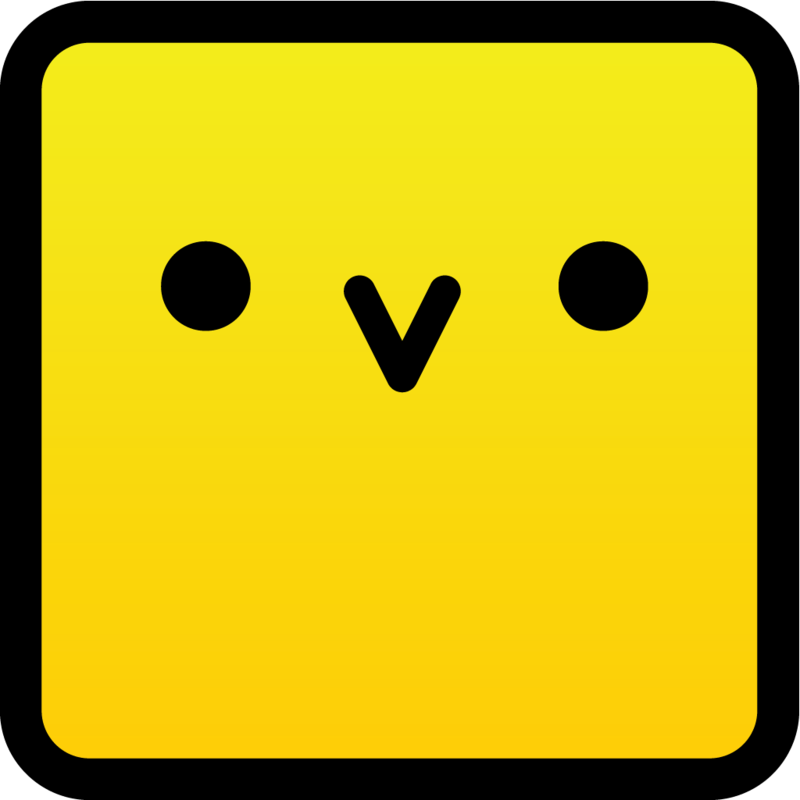 The Chirp app can transfer characters from their consoles to a phone using the audio technology. “How inspiring is it to meet a British start-up with such Californian ambitions” commented Rory. A Chirp is a sonic barcode. With Chirp technology, data and content can be encoded into a unique audio stream. Any device with a speaker can transmit a chirp, and most devices with a microphone can decode them. You don’t need an internet connection or the other person’s contact details and you don’t have to pair devices. The system is designed for the many cases where it would be inconvenient or impossible to use existing network technologies.